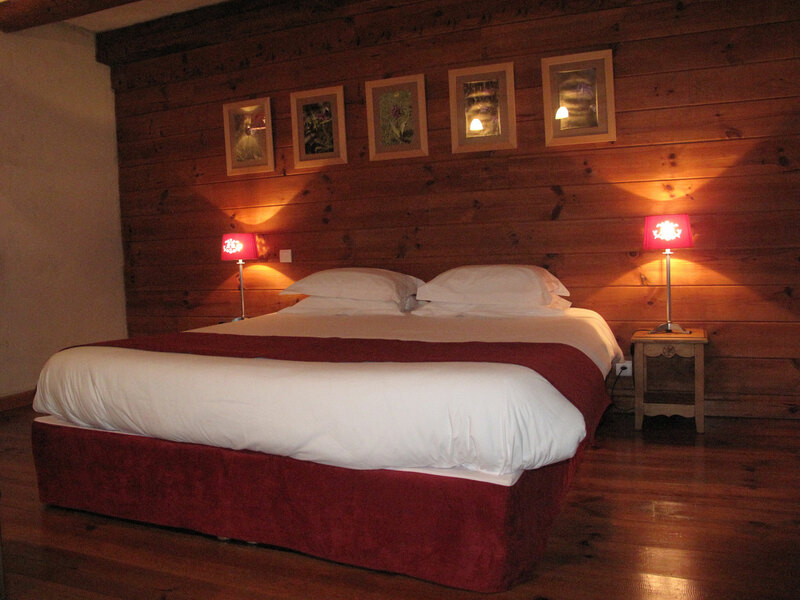 We welcome you in our charming house, unique in the Aure Valley with its exceptional views of the Mountains. A former farm from the eighteenth and nineteenth centuries, consisting of 3 buildings around a paved courtyard and entirely restored with traditional materials. 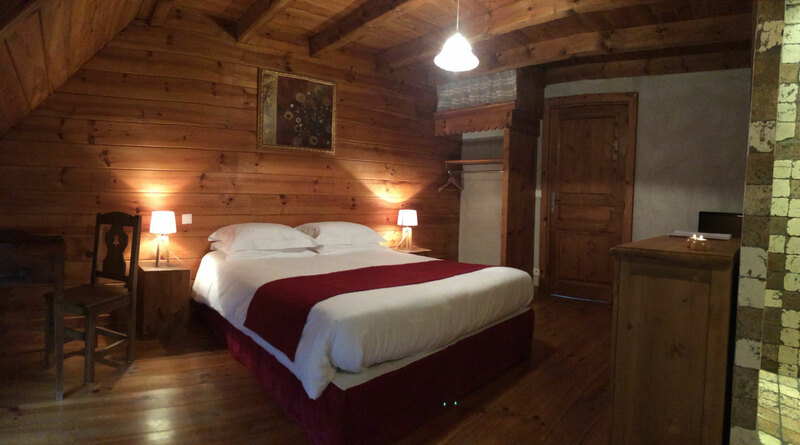 Located in the town of Saint Lary Soulan in the hamlet of Soulan 1280m altitude, an old authentic village of 12 people. 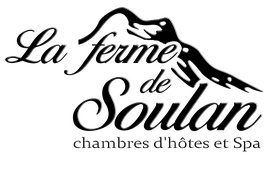 Next to the slopes of the ski resort of St Lary Soulan (Hautes Pyrenees), and departure of many hiking trails and at the foot of the GR10. The breakfast is served in the dining room in front of the fireplace or on the terrasse. For dinner we offer the host table. Label 4 Epis Gites de France, and Lifestyle in Midi Pyrenees. Find us on TripAdvisor. We don't accept credit cards, payment only by cash or bank transfer.